Three lone Republicans voted in favor of keeping an Obama administration regulation that limited methane emissions from oil and natural gas drilling sites on Wednesday, according to The Hill. Republican Sens. 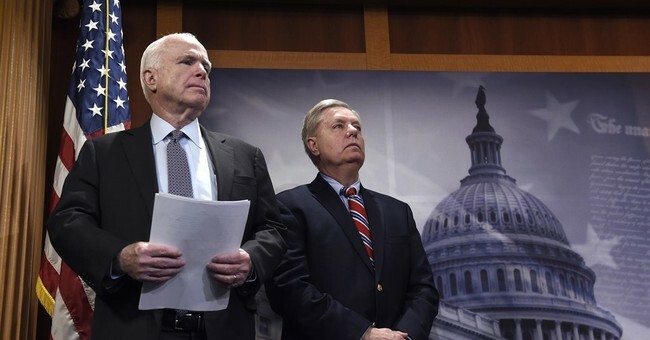 Lindsey Graham (SC), John McCain (AZ), and Susan Collins (ME) along with all 48 members of the Democratic Party joined together in an alliance to defend Barack Obama's regulation. Therefore, Republicans who voted in favor of the removal will ask Interior Secretary Ryan Zinke to act instead.